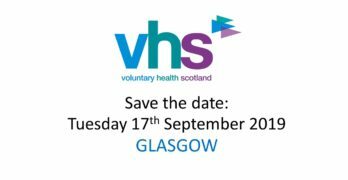 In partnership with NHS Health Scotland, VHS is exhibiting and hosting an event as part of this year’s programme for The Gathering at Glasgow’s SECC. Register here for our joint workshop: Delivering a fairer healthier Scotland, 10.00 am to 11.00 am, Thursday 18th February 2016. The workshop is an opportunity to discuss NHS Health Scotland’s future work and how the third sector can help deliver the shared aim of a Fairer Healthier Scotland. NHS Health Scotland is a national Health Board that works with the public, private and third sectors to reduce health inequalities and improve health. 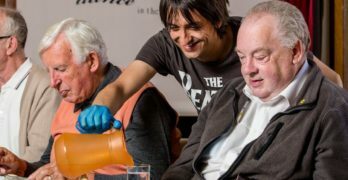 Their vision is a Scotland in which everyone has a fairer share of the opportunities, resources and confidence to live longer, healthier lives. 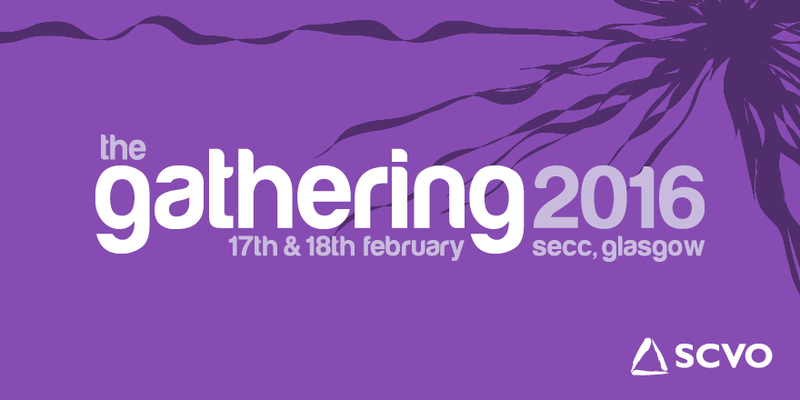 The Gathering 2016 takes place over 17th and 18th February. It is the largest third sector event in the UK! Organised every year by the Scottish Council for Voluntary Organisations it’s a place for people working in the third sector to network, showcase what they do and learn from each other. It’s also a great opportunity for anyone who is interested in finding out more about the third sector to come along and get involved. There’s a bustling exhibition and marketplace with over 100 exhibitors, and a packed programme featuring more than 60 workshops, seminars and training sessions. If you have any questions, please contact Lauren Blair at VHS or telephone 0131 474 6189.